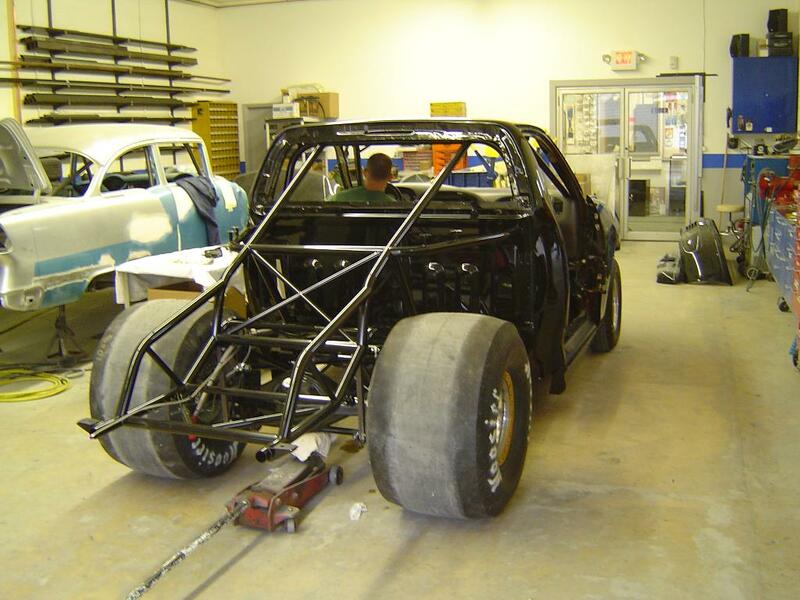 Types of Fabrication include Frames, Rolling Chassis, Suspension Upgrades, Custom Exhaust, Sheet Metal Fabrication and more. Small repairs to Turn-Key cars. Custom automotive fabrication. 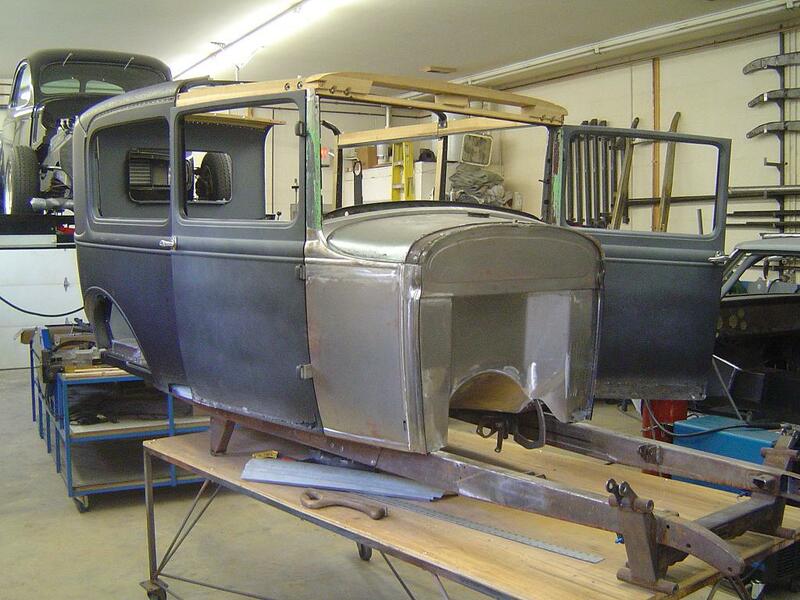 Professional car builder Pete Visser has over 24 years experience building Street Rods, Custom Cars and Custom Trucks. 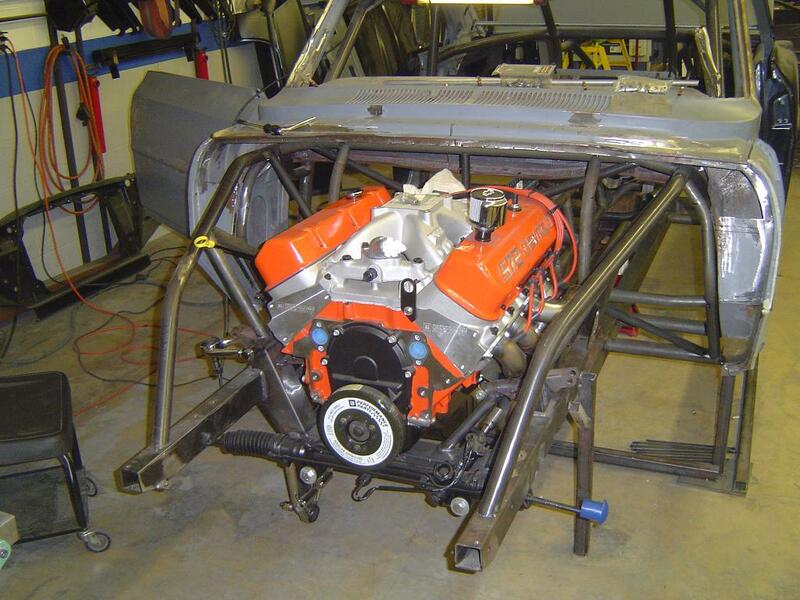 Pete has experience building drag cars and drag trucks, along with Pro Street and Pro Touring cars. Do you want a custom truck or a Hot Rod of some type? Give Pete a call. Discuss what you want and see what we can do for you.